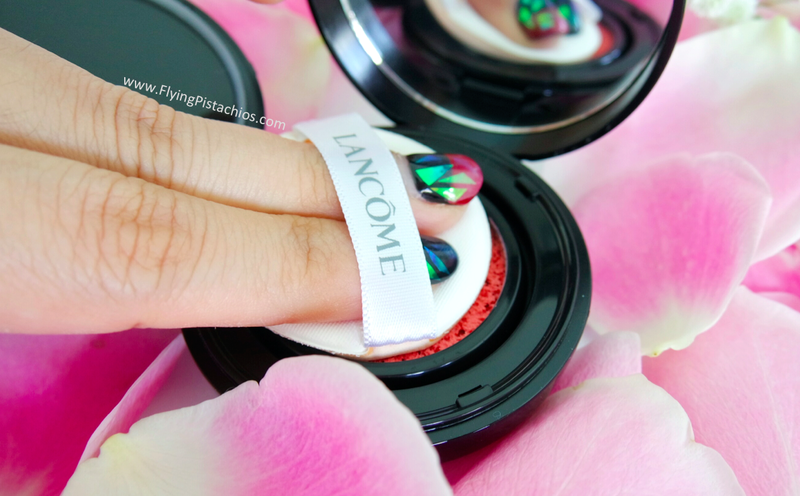 Lancôme is going hard and fast on their cushion game and they have a good reason to! 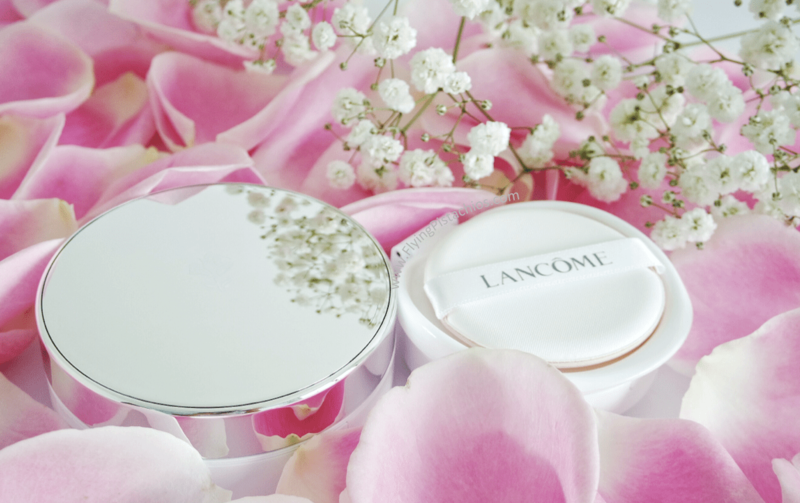 After the success of their first cushion, the Lancôme Blanc Expert Cushion Compact in 2015, there’s a gap to be filled. 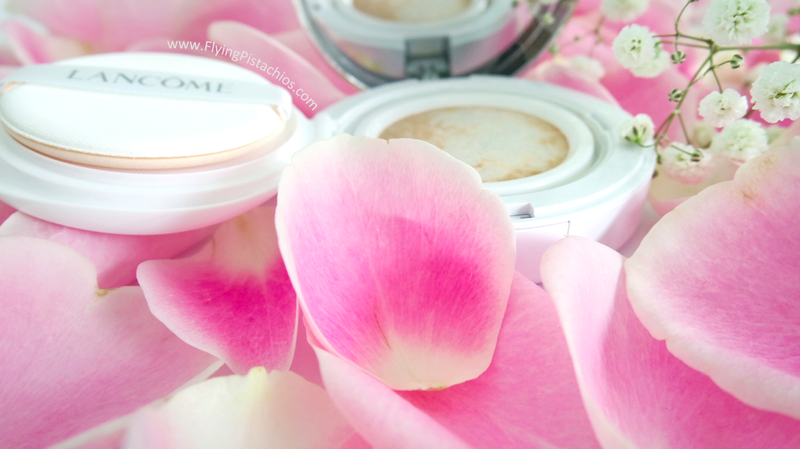 We ladies want a cushion foundation with higher coverage, yet retaining the brand’s well-known fresh rosy finish. The new Lancôme Blanc Expert Cushion Compact High Coverage SPF 50+ / PA+++ with Polar Technology is thus born! For someone with acne blemishes and skin redness, I welcome the new formula and technology with open arms. 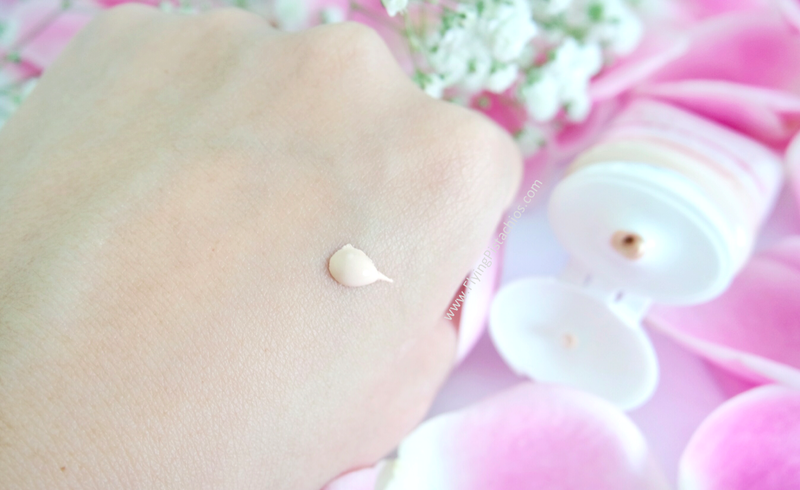 True to its name, the product offers high coverage and compared to its predecessor, there was no need for concealer at all. This is all thanks to the new Polar Technology delivery system where the reinvented multi-fiber cushion is now protected by a innovative hexagonal protection net, creating a “sieve” effect. The cushion: Spiral shape multi-fiber structure that hold formulas tighter in place (as compared to the usual sponge that we are familiar with). 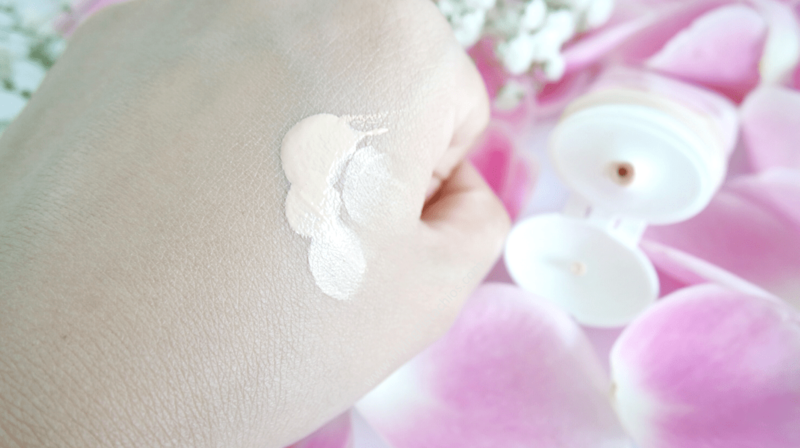 This allows for more complex formulations that deliver higher coverage, SPF level and longer usage of the product. The mesh: Hexagonal protection net that helps deliver ultra precise, fine and continuous dosage while acting as a sieve that protects the formula. 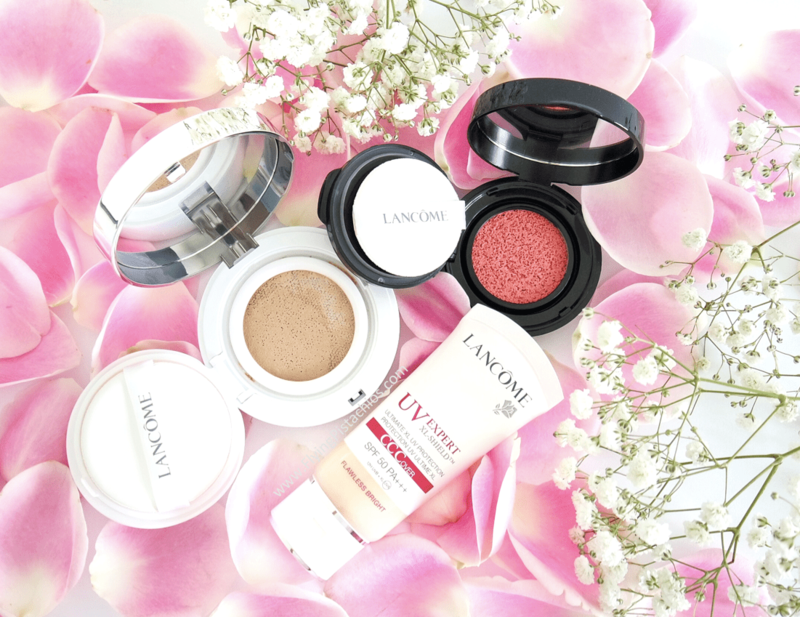 With this exclusive double-layered system, Lancôme has created a fiber cushion that can hold high coverage formulas for double performance. 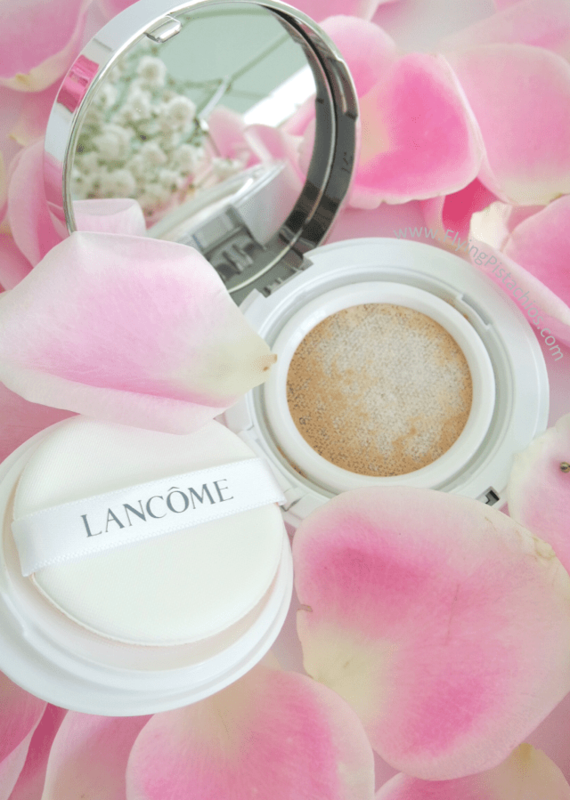 Below’s a comparison of the Lancôme Blanc Expert Cushion Compact (left) and the New Lancôme Blanc Expert Cushion Compact High Coverage (right). You can clearly see the new Polar Technology working, with the “sieve” creating an extra barrier and protection for the precious formula. I also find that with the new technology, just a slight pressure is enough to get the right dose of product onto your cushion puff. 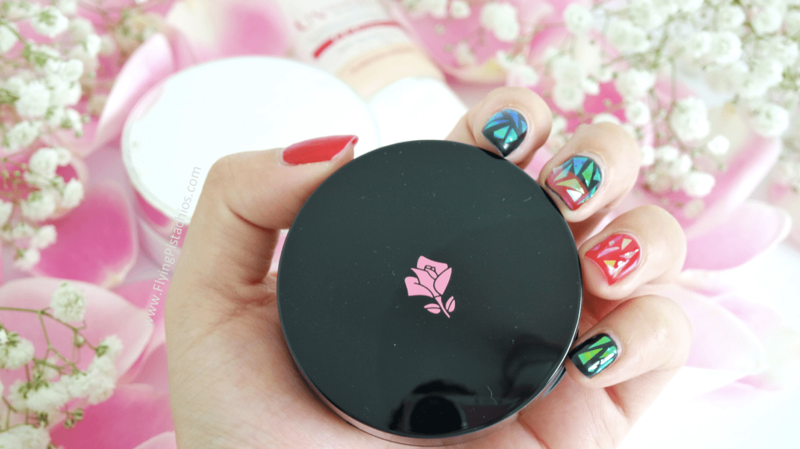 Just like how we need a good mascara formula to fully display the power of a good brush, we also need the right cushion foundation formula to go along with the new technology. 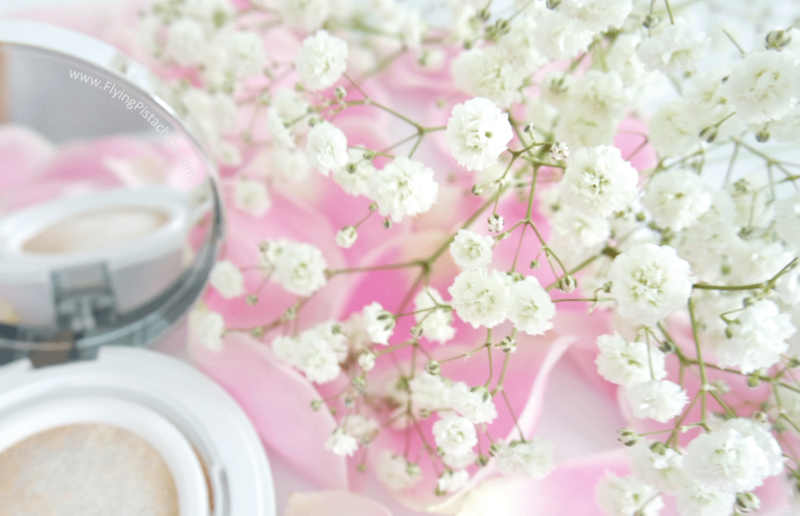 A special formula was thus created for the double matrix cushion, charged with pigments that are rich yet glides comfortably on our skin. It promises all-day hydration. Coupled with SPF 50+ /PA+++ , you can count on the new Lancôme Blanc Expert Cushion Compact High Coverage for high protection and anti-aging care! 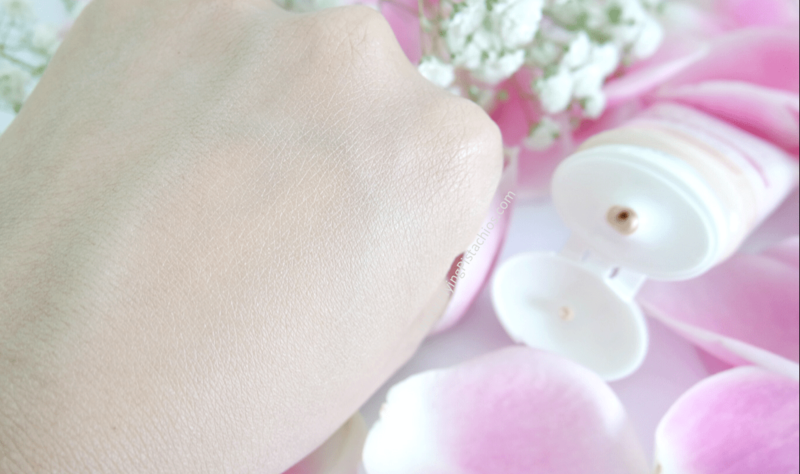 Adding points to the new technology, the product blends easily and settles velvety fresh with a nice glow. You can see how well the product evens out my skin tone and covers my sun blemishes on the back of my hand. I find the new formula dense and a little heavier, but not uncomfortable. 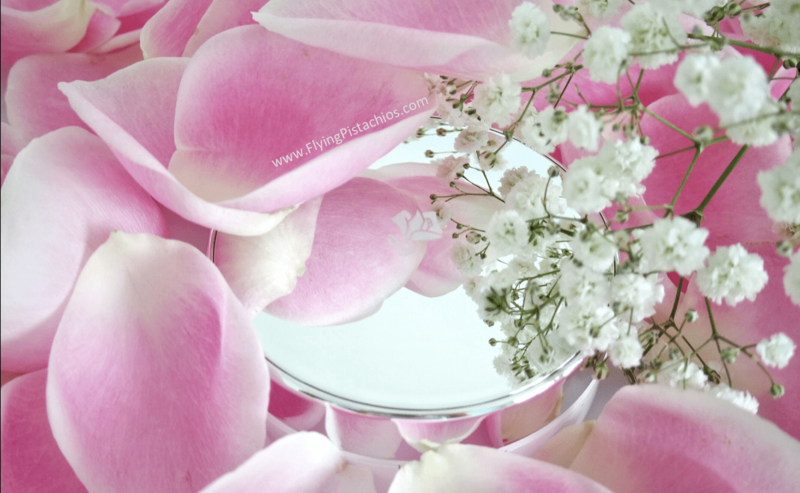 Perhaps due to the super hydrating content or my oily skin issue, I find myself blotting 4 to 5 times within a 8-hour wear, so it is highly recommended to go for a oil-control primer if you have combination skin. With this new product, there was absolutely no need for me to use any concealer. A higher coverage means that I spend less time perfecting my base and allowing more time for the rest of my makeup. 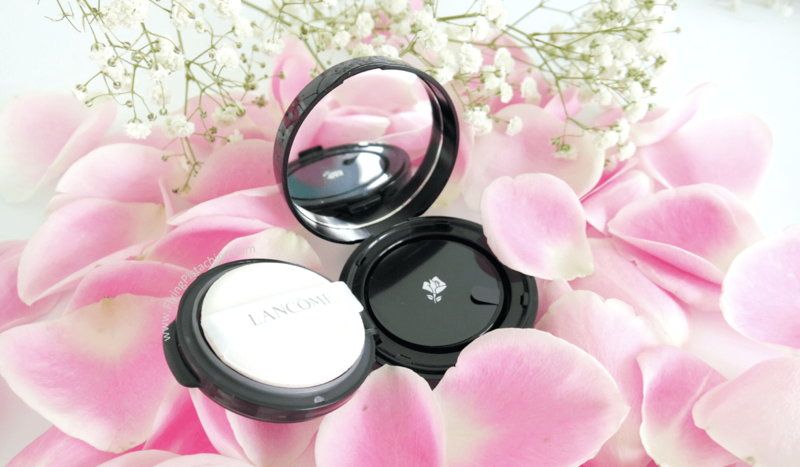 The new Lancôme Blanc Expert Cushion Compact High Coverage comes in 9 different shades different shades and is available in single refills (S$55.00) and duo refill ($75.00) formats. Case sold separately ($20.00). The cushions are of standard size so you may reuse your old cushion cases if you want. I am using shade P-02. Another interesting cushion release that I would like to quickly touch on is the new Lancôme Cushion Blush Subtil, a blush in a cushion with intense buildable pigments. 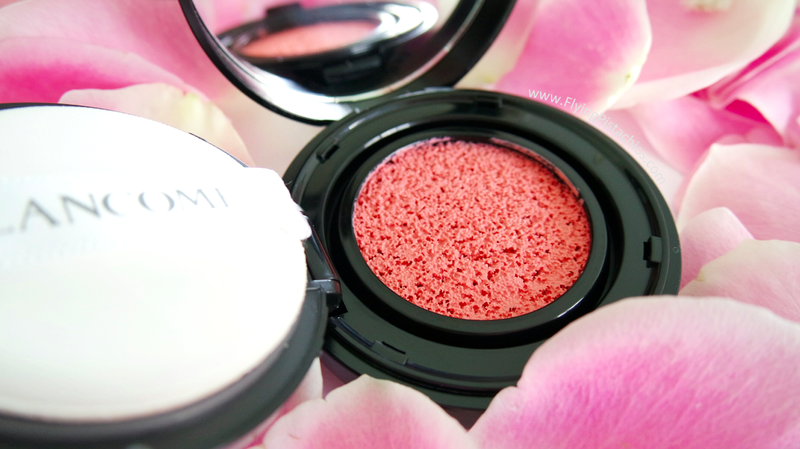 The big cell cushion adds a touch of colour to your face and creates a rosy cherry blossom effect on the cheeks. Its application is similar to the cushion compact and finishes like a cream blusher, natural and glowy. 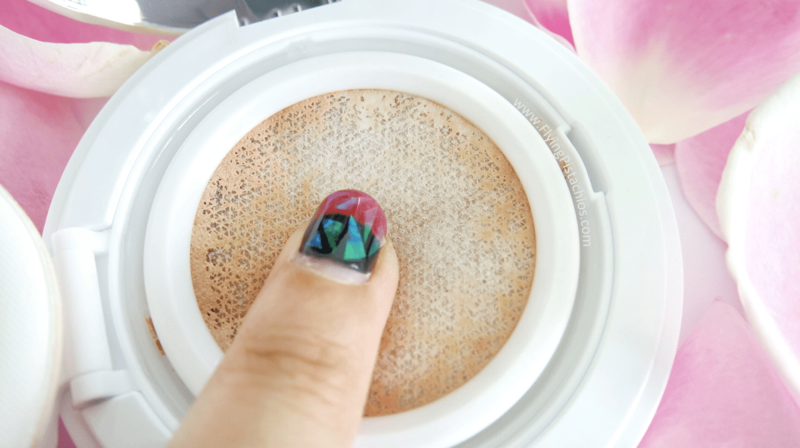 I am particularly fond of this one as it is really fun to play with, quick to apply and finishes moist with a fresh natural look. 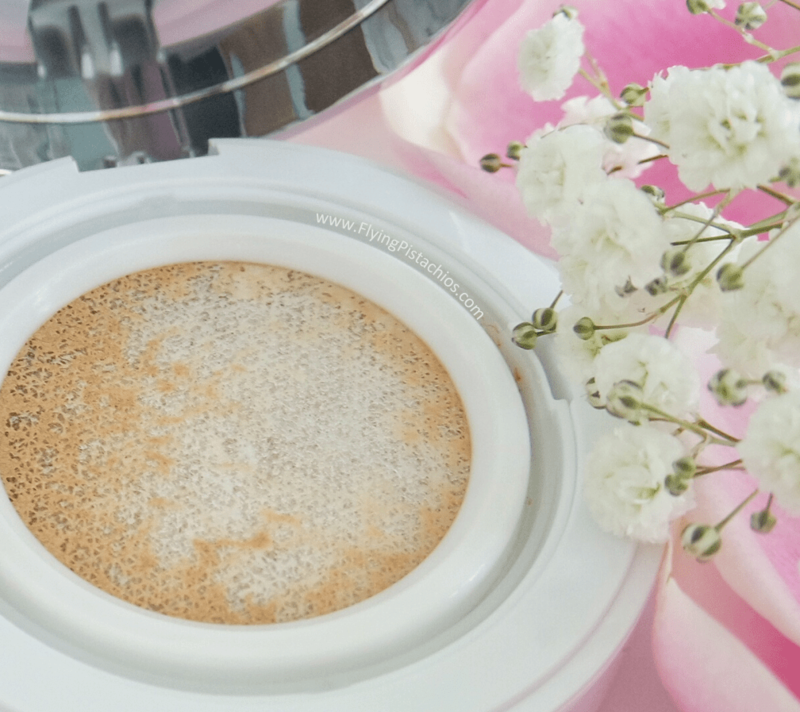 The touch puff delivers a cooling sensation and helps make blending easy. Available in 5 permanent shades and 2 limited edition colours, the Lancôme Cushion Blush Subtil will be available from March 2016. 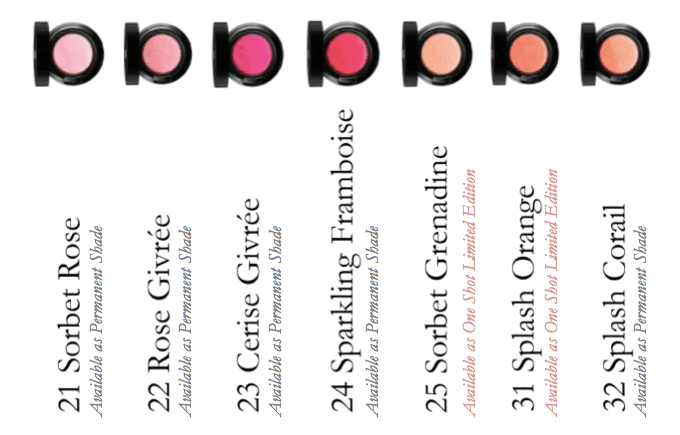 Shade shown in my pictures is 021 Sorbet Rose. 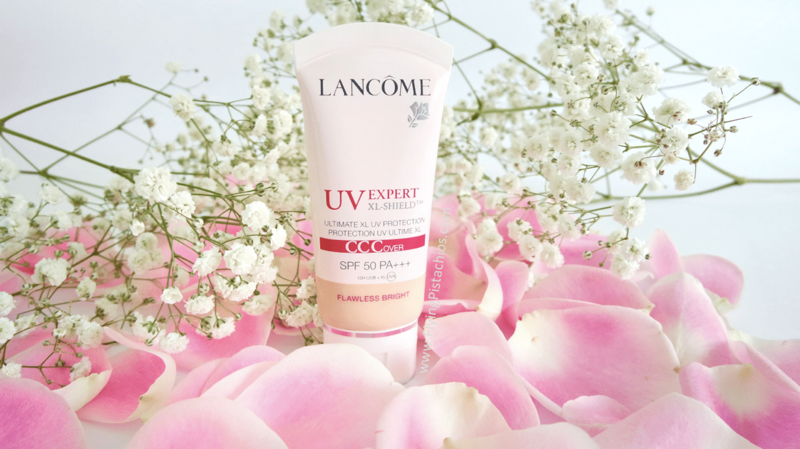 Heads up on another new product that will be launched in mid-March 2016 as well: The Lancôme UV Expert XL-Shield CC Cover with SPF 50 PA+++. I would say it’s for all the SPF obsessive girls (and guys!) out there as it seems more like a tinted SPF to me with some pretty cool new technology that protects us against blue light. Did I just say Blue Light? Blue Light is part of the visible light spectrum (think rainbow). While visible light is essential to life and is the reason why we are able to see the things we see, research have shown that over exposure to blue light in the light spectrum creates long-lasting skin pigmentation issues. Due to modern day habits and lifestyle, we are continuously bombarded with these blue light from electronic devices, energy-saving light bulbs and LEDs (your smartphones, computer screens and television sets all emit high levels of blue light! ), so imagine all the future skin issues we are exposing ourselves to! The Lancôme UV Expert XL-Shield CC Cover is a one stop daily tinted SPF that combats 7 pigment-inducing factors. 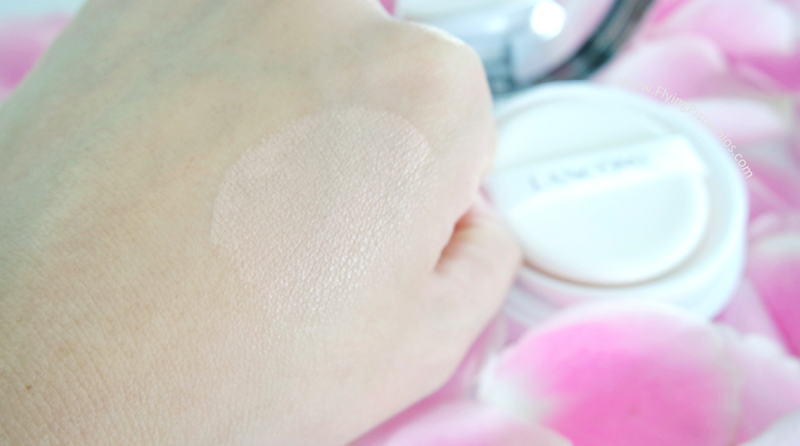 Blue Light Shield technology, which contains a blend of unique pigments not used in tinted UV formulas, blocks out pigmentation induced by visible light, including Blue Light. 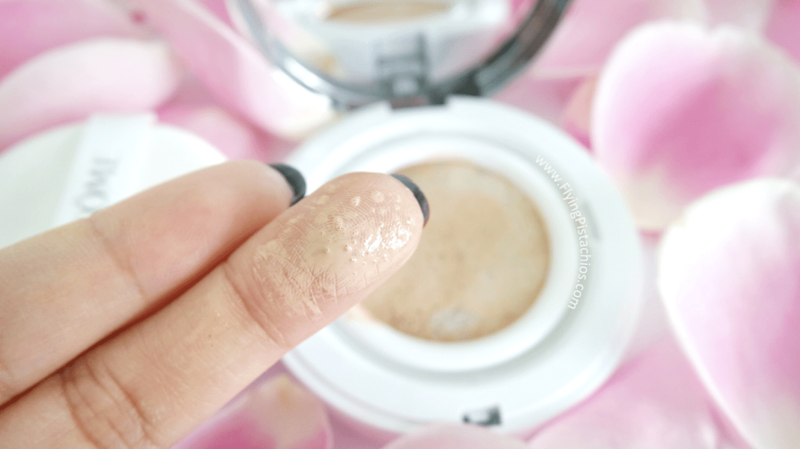 I use the product as a ‘quick slap-on’ alternative to foundation. Due to its matte powdery finish, I find that it works particularly well on days where I’m out in the sun exercising or just having fun. If using it on a normal basis, I like to mix in a drop of my Lancôme Genifique to add more moisture before applying it on my face. 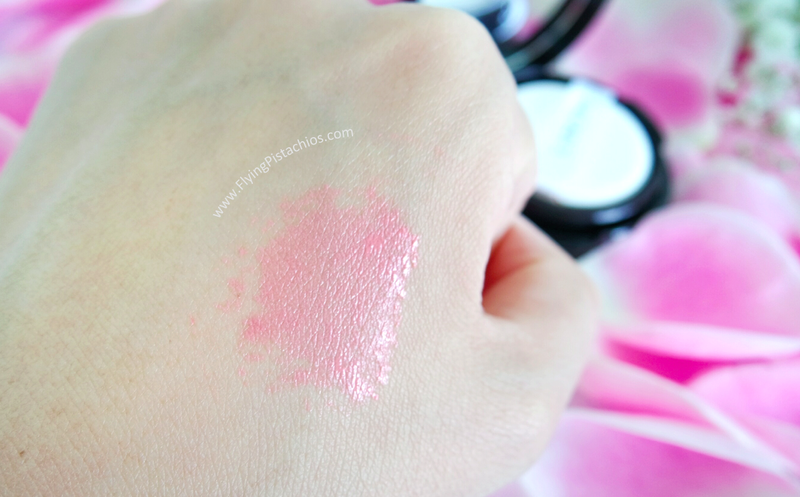 It also cheats a cooling sensation and makes application smoother! 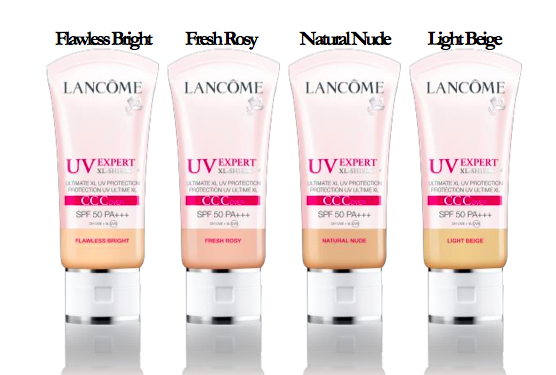 The Lacome UV Expert XL-Shield CC Cover comes in 4 skin brightening shades and will retail at SGD$75 at all major department and Sephora. Look lively & radiant in just 4 easy steps. 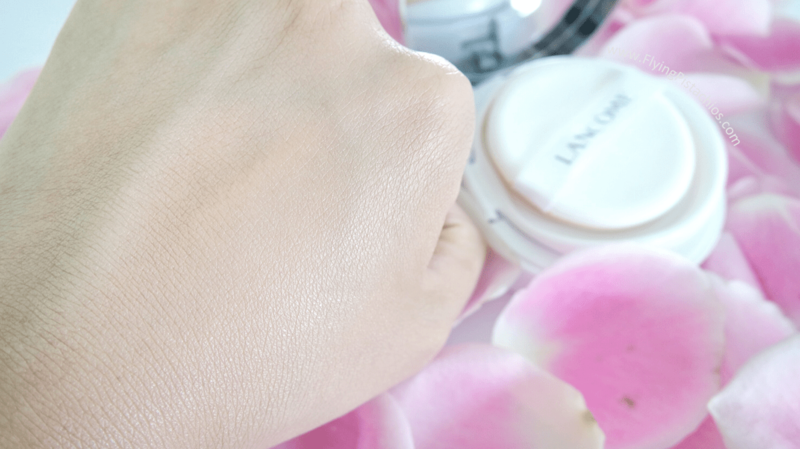 Experience our customised 15-minute complimentary Lively Radiance by Lancôme service and see how your skin can look lively and radiant in 4 easy steps. 1. Step 1 – Prepare & Boost: Start with the award-winning Advanced Génifique to both prepare your skin and boost the effectiveness of subsequent Lancôme products. 2. Step 2 – Target: The Blanc Expert Whitening Skincare range targets dark spots and uneven skin tone areas after. 3. 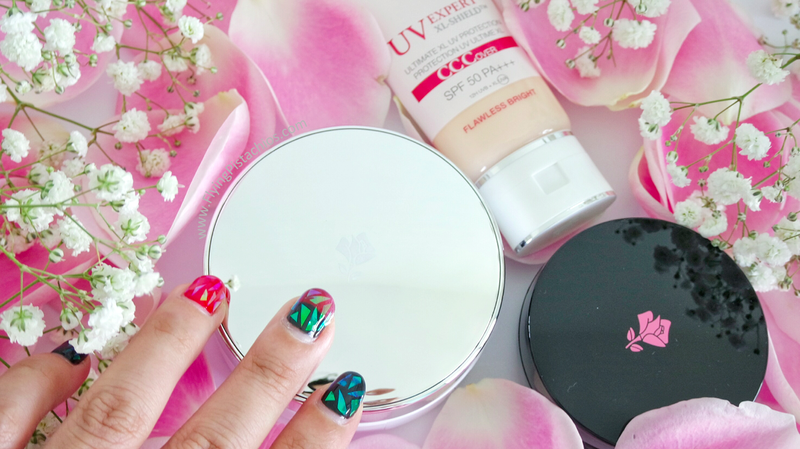 Step 3 – Protect: The NEW UV Expert CC Cream is then used to protect you from the harmful effects of Blue Light, dust pollution and other harmful radiation like UVA and UVB rays. 4. 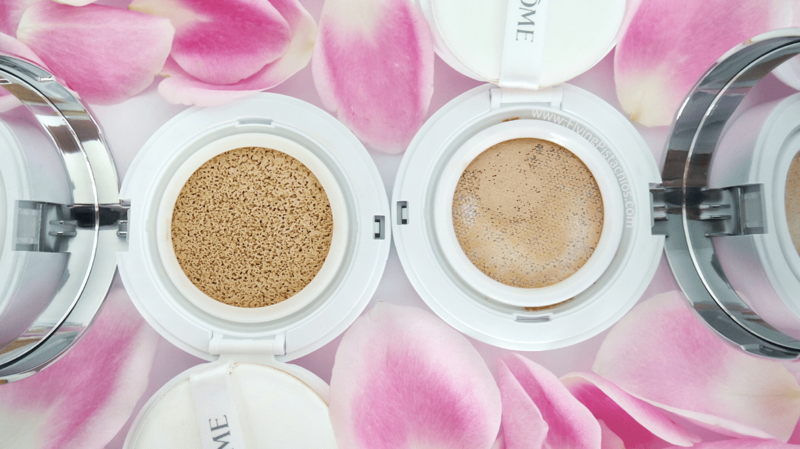 Step 4 – Illuminate: Finally, discover the NEW Blanc Expert Cushion Compact with the patented Polar Cushion Technology that provides more coverage, long wear and high UV protection for a fresh and velvety make up result and a complexion that feels visibly replenished with radiance and vitality. Best of all, you get to take home your own customised sample kit, and experience it all over again. I hope you’ve enjoyed readying this review. While this is a paid review, opinions and suggestions are truthful and purely my own.